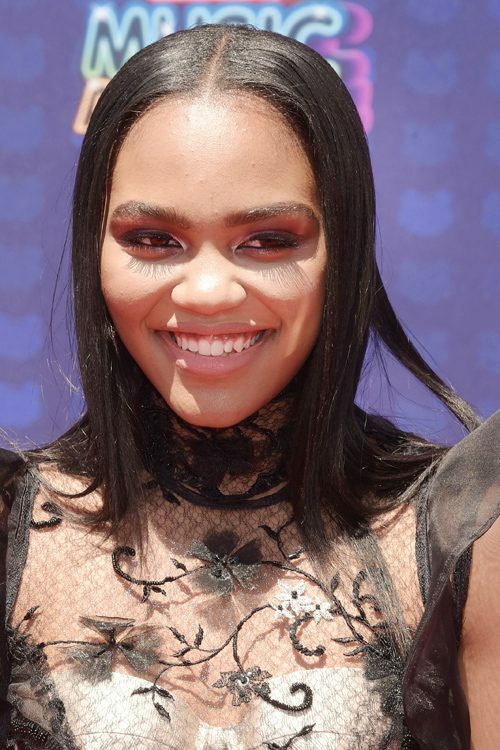 China Anne McClain at the 2017 Radio Disney Music Awards at Microsoft Theater in Los Angeles, California on Saturday April 29, 2017. 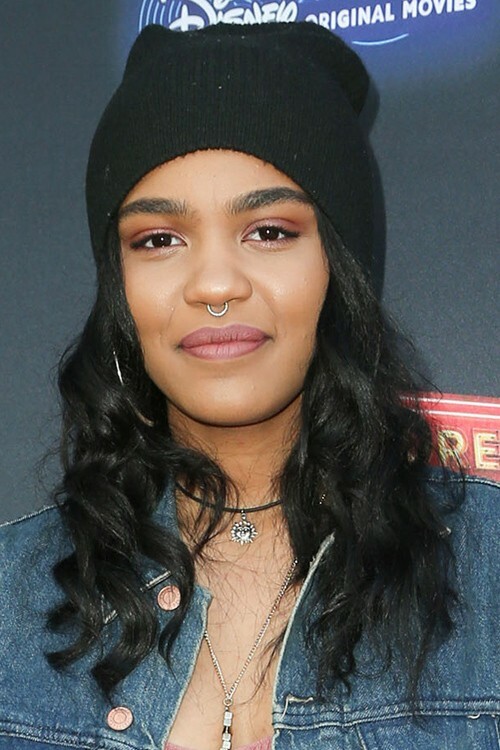 China Anne McClain attends The 2017 Essence Black Women in Music in Los Angeles on Thursday, February 9th, 2017. 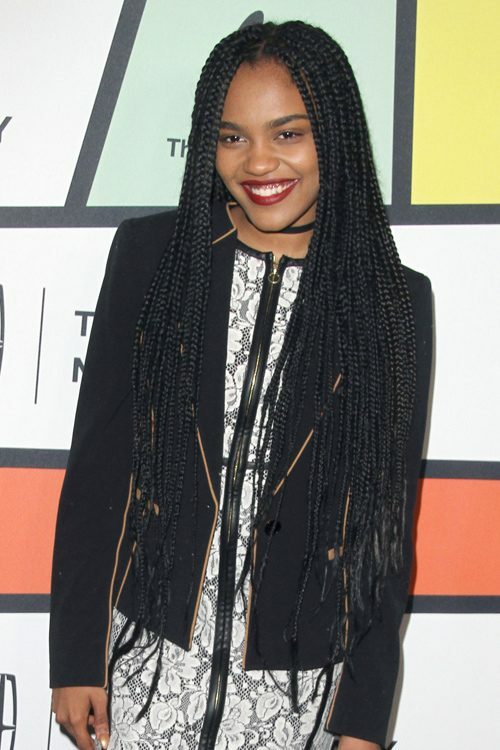 China Anne McClain of the McClain Sisters arrives at the 4th Annual Cartoon Network Hall Of Game Awards at Barker Hangar in Santa Monica, California on Saturday February 15, 2014. Lauryn McClain at the “Frozen” Los Angeles Premiere at El Capitan Theatre in Hollywood, CA on November 19, 2013. 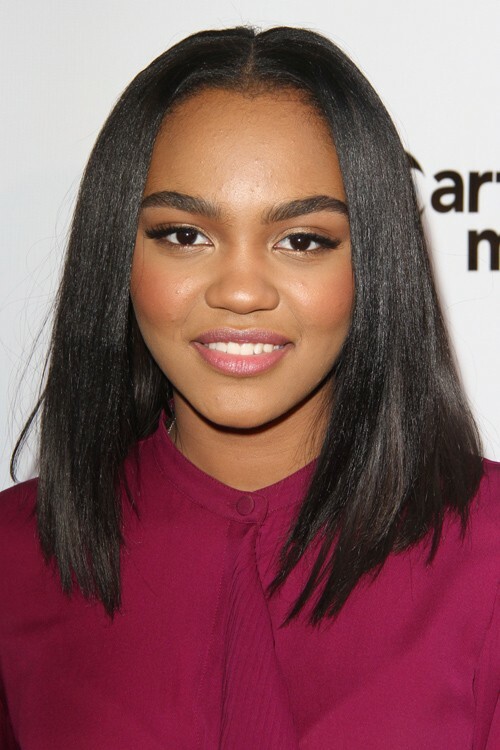 China Anne McClain attends the premiere of ‘Kahlil Gibran’s THE PROPHET’ in Los Angeles on Wednesday, July 29th, 2015. 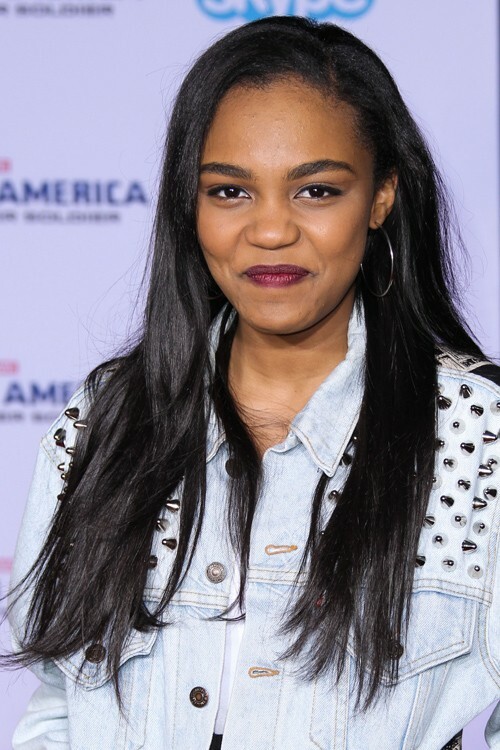 China Anne McClain at the World Premiere Of Marvel’s ‘Captain America: The Winter Soldier’ at the El Capitan Theatre in Los Angeles, California on Thursday march 13, 2014. 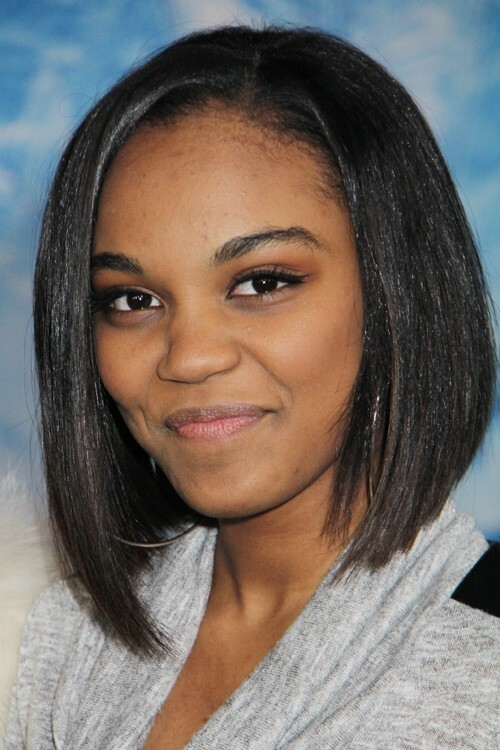 China Anne McClain at the 100th Disney Channel Original Movie “Adventures in Babysitting” and Celebration of All DCOMS at Directors Guild of America, 7920 Sunset Boulevard in Los Angeles, CA on June 23, 2016. 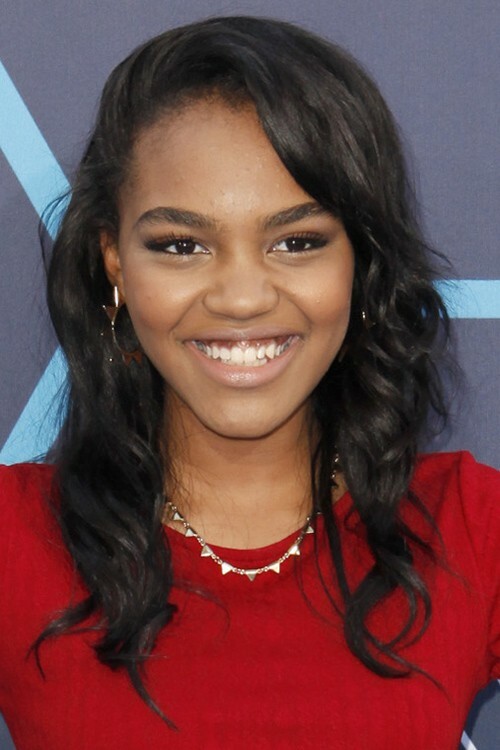 China Anne McClain at the 16th Annual Young Hollywood Awards at The Wiltern in Los Angeles, CA on July 27, 2014. 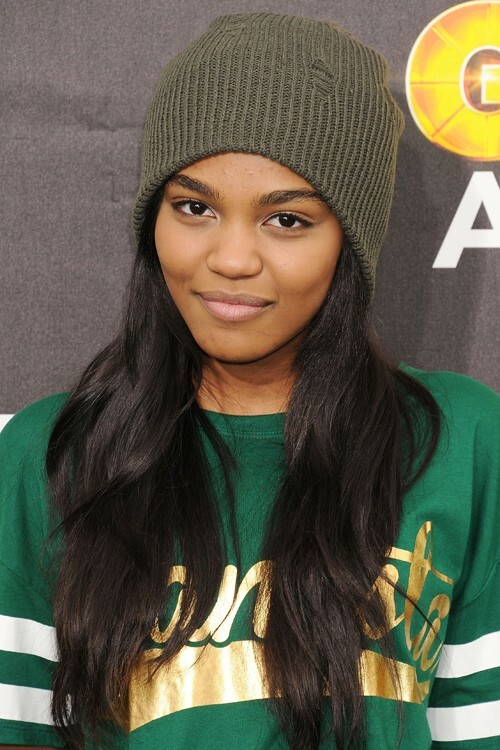 China Anne McClain at the 45th Annual NAACP Image Awards at Pasadena Civic Auditorium in Pasadena, CA on February 22, 2014. 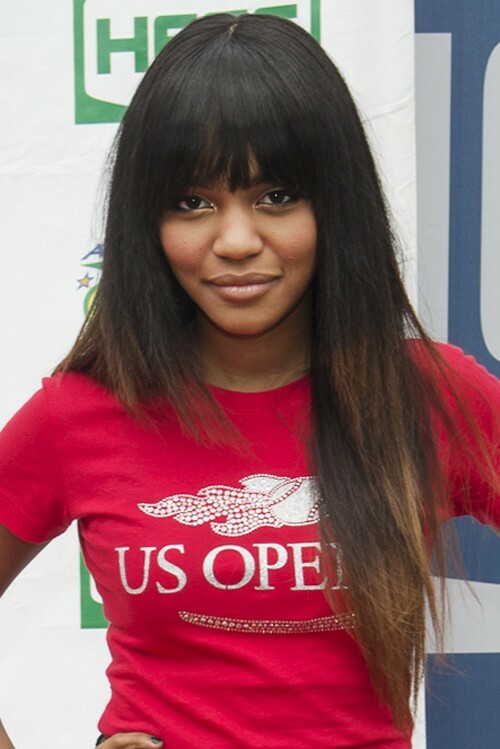 China McClain at the 2014 Arthur Ashe Kids’ Day in New York City on August 23, 2014 at USTA Billie Jean King National Tennis Center in New York City, NY on August 23, 2014.